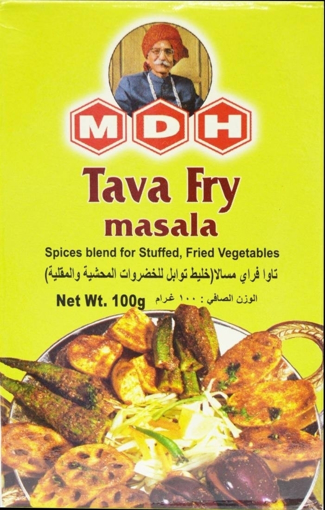 MDH - Tava fry masala. Easy and simple steps to make tav a fry masala. MDH is a famous and reputable brand so you can always trust the quality. 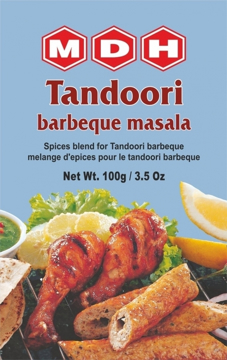 Chicken tenderized in a yoghurt marinade, seasoned with MDH Tandoori Barbeque masala is simply the best.